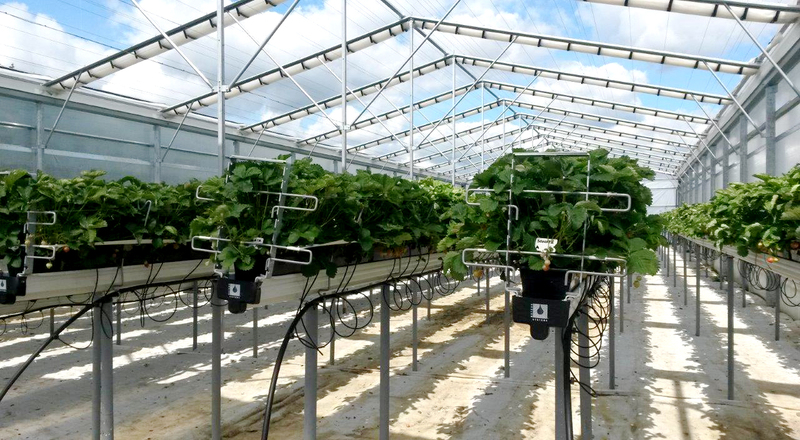 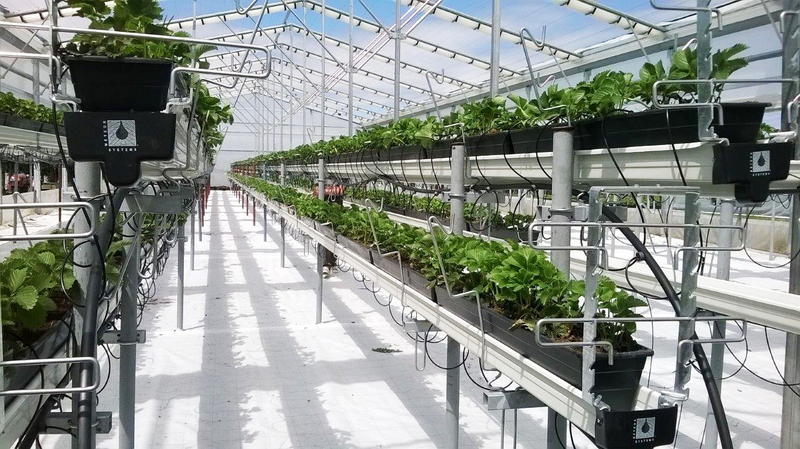 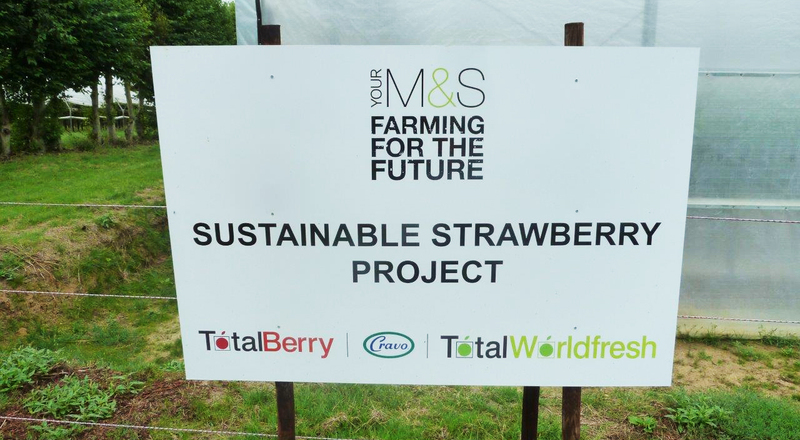 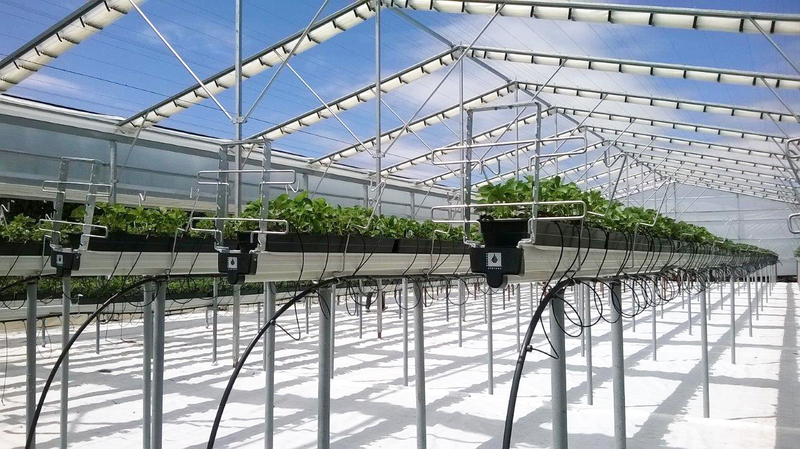 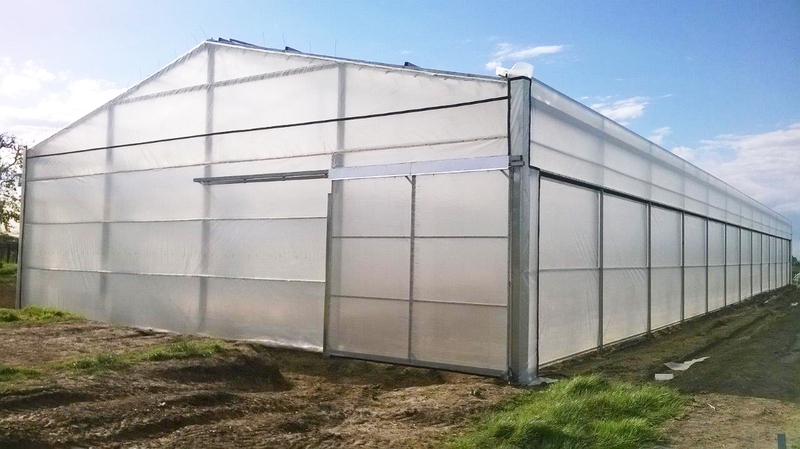 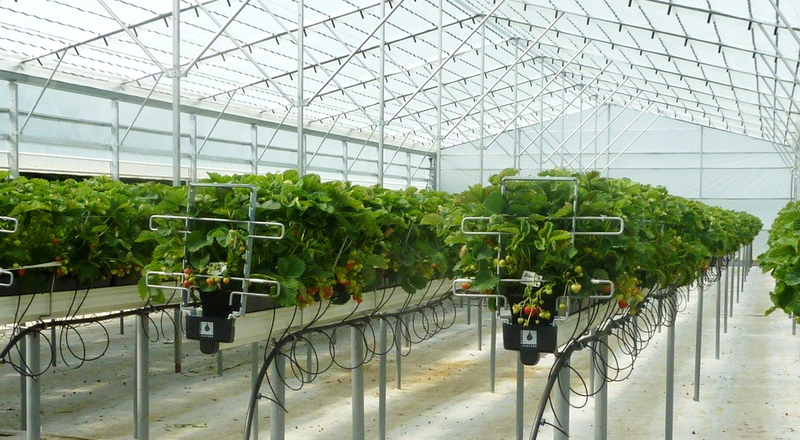 Marks and Spencer, Total WorldFresh and Cravo have teamed up to create a pilot sustainability project whose goal is to use retractable roof greenhouses to create a superior growing environment compared to traditional tunnels. 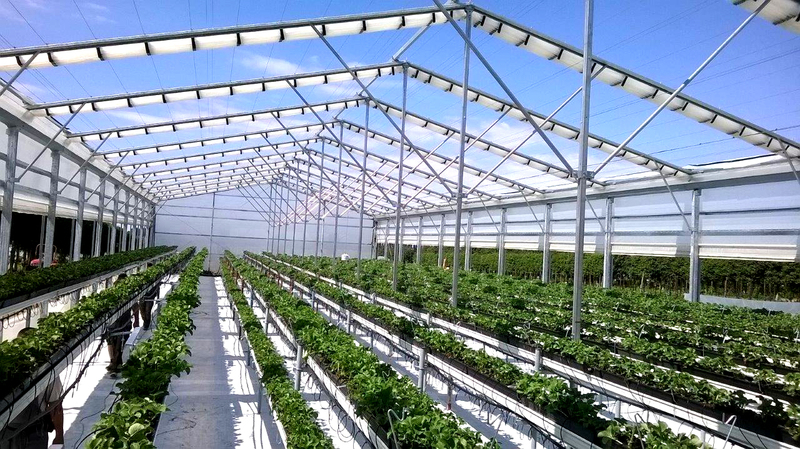 The retractable roof and walls are computer controlled, allowing plants to receive higher light levels and lower humidity levels with the aim of increasing yields & lengthening the harvest season. 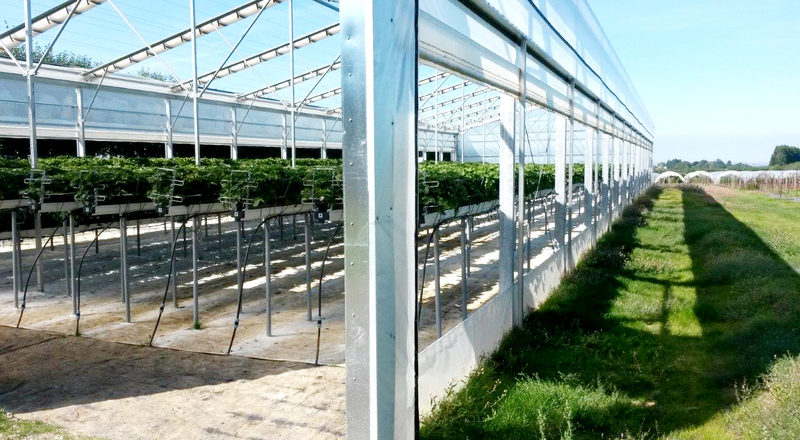 The improved climate and plant health is also expected to make it easier to implement IPM protocols helping to reduce the need for fungicides and related labor costs. 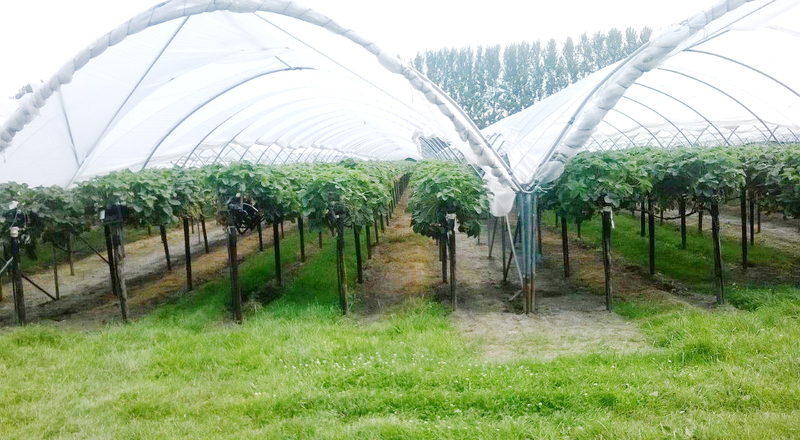 This year, the variety Sonata is being produced in the retractable roof along with inside a conventional tunnel.